The news is finally here. When Hugo Barra announced his exit from Xiaomi, a couple of days ago shook the entire world with his decision. However, everyone was curious about his next assignment. Today, Mark Zuckerberg, the CEO of Facebook on his official Facebook account posted that Hugo will be joining the Silicon Valley-based company after his tenure with Xiaomi next month. So, Hugo Barra will be joining as the VP of Virtual Reality as Facebook owns OCULUS, one of the pioneers in VR technology. This will be a huge boost for both Facebook and the team at OCULUS. 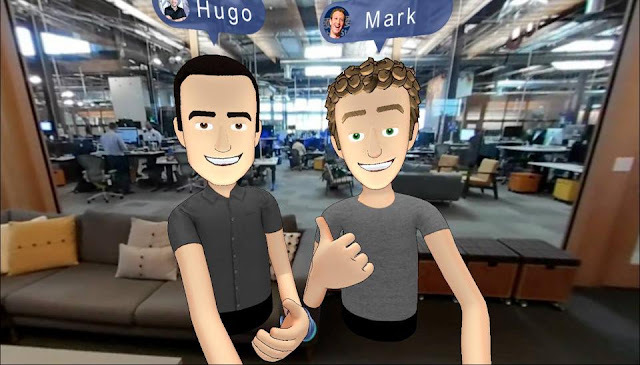 Not only OCULUS, but Hugo Barra will also be leading the entire VR team at the Facebook. But, the major part of VR at Facebook is all about OCULUS. Hugo Barra joined Xiaomi back in 2013 as the Global VP to expand the company's presence globally. Under his leadership, Xiaomi has grown globally as one of the major players in the international market. Xiaomi' Senior Vice President, Xiang Wang will now take charge as the Global VP. 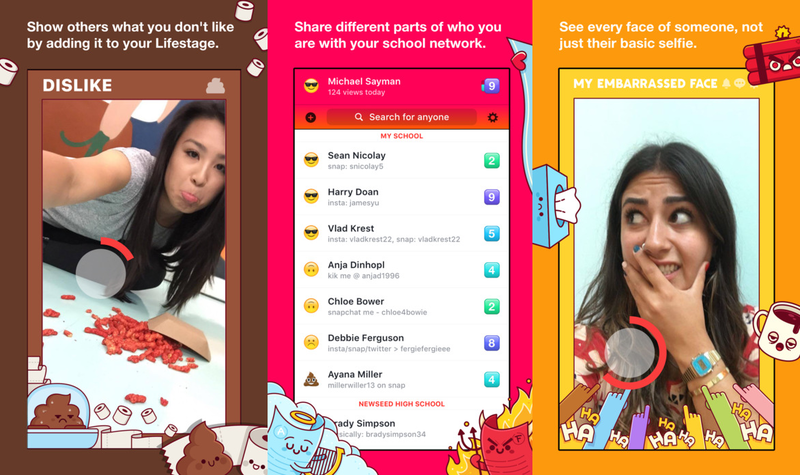 The Social Giant "Facebook" has launched A new Social Application Called "Lifestage" for Teens-Only. Lifestage is a standalone iOS Application Only for People with Age 21 and under, It means anyone 22 or older will only be able to see their own profile. The Application asks for you for your happy face, sad face, likes, dislikes, best friend, the way you dance, and more, but instead of filling in this biography quiz with text, you shoot videos. Overall This Application is only for Teenagers Studying in School or College. Everything you post in Lifestage is always public and viewable by everyone, inside and outside your school. There is no way to limit the audience of your videos. Though A Swipe will let you to block and report sketchy peoples. For Now This Awesome Application is available for iOS, Though It will be coming very soon to Android. What are the most popular chat apps in the world? The study gathers data from all Android devices in almost 190 countries. As expected, WhatsApp is the winner of them all, though some interesting facts come out of this study. The USA and Canada have Facebook Messenger as its most used chat app, while some Eastern Europe and African countries use Viber. Line and Telegram have little popularity while WeChat is the #1 chat service in China. As you can see, Facebook, which bought WhatsApp some time ago, dominates the world of smartphone messaging with its two applications. Overall, WhatsApp is the #1 service in 109 countries. What about you? What's your main messaging app? 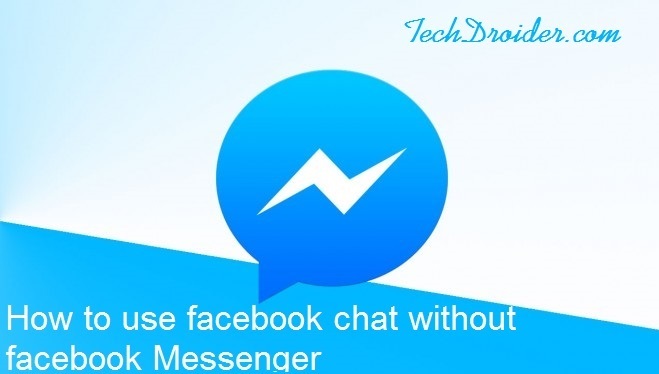 Facebook seems to be forcing their Android users to Use Facebook messenger for Chat , Even they disabled That Facebook Chat option from The Official Facebook app for Android devices . At first Facebook will remind Your to download and After few days they will disable the chat features . So here we go with how to use Facebook Chat feature whitout Using Facebook Messenger application . How to Root _Your Device Name_ and Search and root it and proceed for Steps below . Step 3. Open App Quarantine and Freeze Facebook Messenger . After the Support of Whatsapp for Android Wear devices , Facebook Messenger is also finally available for Android Wear devices . The recent update of Facebook has enabled support for wear devices . 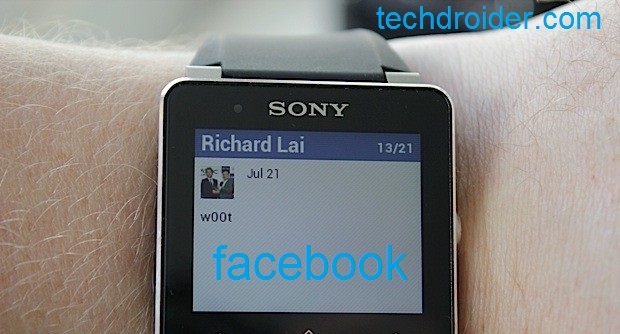 Now you will be able to download Facebook messenger with all new support and Features for your Android Smartwatch . One can respond to messages by just giving voice notes . Your messages will be get available on your wrist watch itself .You can also swipe to respond and just tap the watch screen to Send a " Like " Smiley . Social Networking Sites are all around on the web now , Facebook the largest social networking lets you share your thoughts , share photos , Make pages and has a vast network , But Facebook never lets users to earn some money . How if you can earn some Money using Social Networking Site , Bubblews The new Social Platform Lets users to earn via Posts , Posts views and more . How Bubblews works - Just you have to Join The Network , To Join Go to Bubblews and Join it . Now post your Thoughts and when you will get any Like , Comment or any Views you will get Money and You can redeem It when your minimum threshold will reach 50$ . Bubblews Gives 1$ for Joining . 1. Share your orignal Thouhts ( don't copy ) . 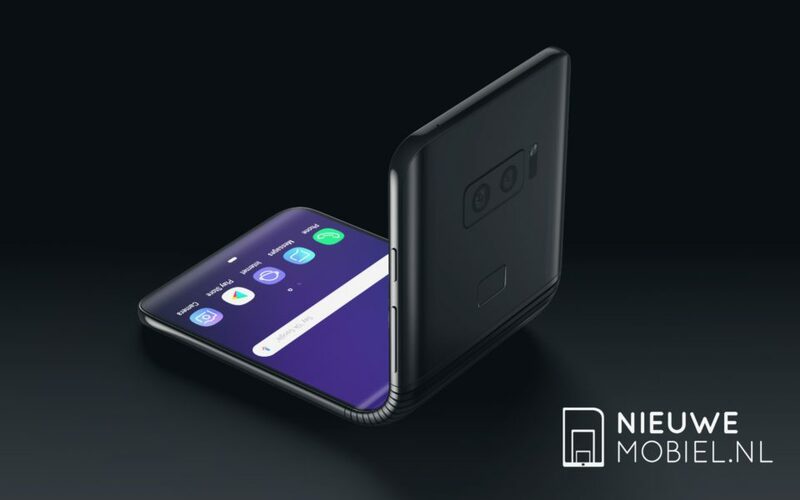 You have a simple android phone , No worry . You can still post status via Iphone 5 , Samsung galaxy s5 or Nexus 5 even . You must have seen many people Posting " via Iphone 5s " OR " via Samsung galaxy " . They may post it orignally via Iphone 5s but who knows they are using This trick also . We will be doing this trick by installing a Application on Android smartphone . 2. 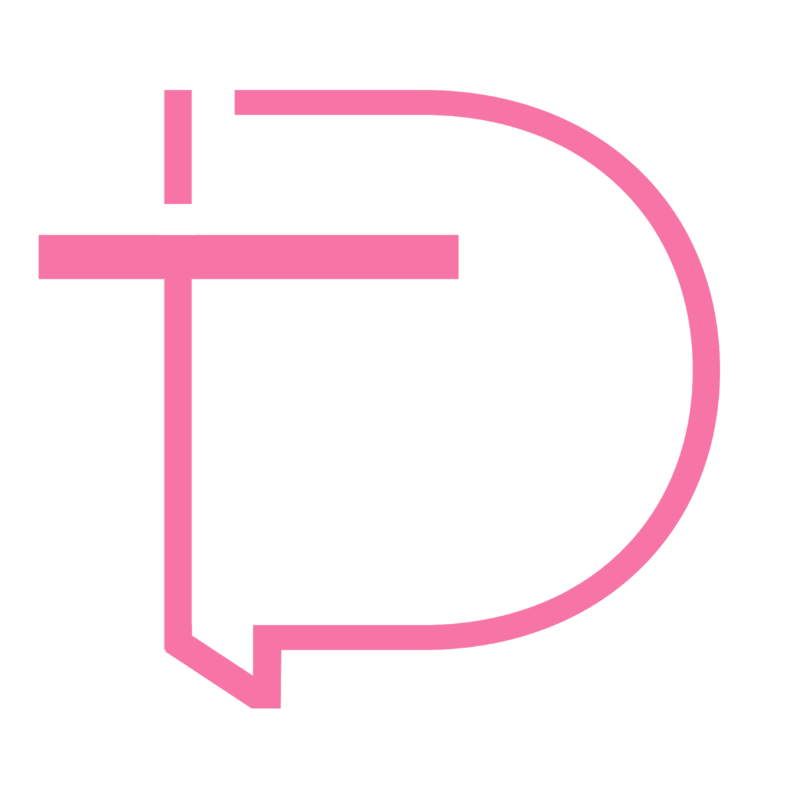 Install the application on any android device . 4. It will popup a browser window and You have to Login to your Facebook Account . 5. Now U will redirected to the Post Status Page . 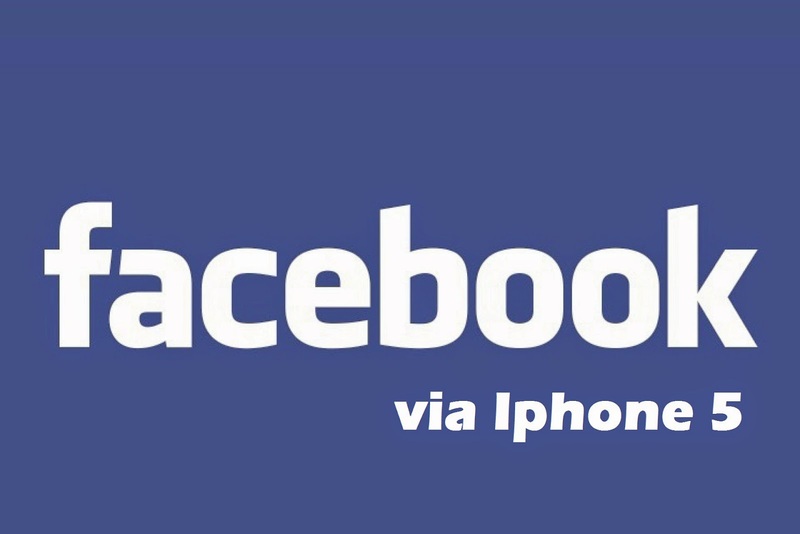 Facebook.com the biggest social networking site of this century has done a lot of change . The world is now meeting through it , but at the same time hackers have got a chance to hack facebook accounts . Recently by a report millions of facebook accounts are got hacked till now . But its not the fault of facebook , Its our fault . Facebook.com has secured the facebook , but some of us dont know how to use it or some of us know but is lacking behind something . So here are some ways which can be used to protect your Facebook account . Gmail is most reliable main which can be used to make a facebook account . Many of the users have their facebook account made with yahoo , outlook and many others . But according to reports google's gmail is the best mail option which can be used for making facebook account . Most of the people do their mistake by making strangers their friends . They want to increase their friendlist and they go on making every one friends by sending a bulk of friends request to unknown people . Those unknown people get details about your gmail id , can access photos of your and do many things . So go and unfriend now .. Always use any design or scenery or any things cover photo . It is because your cover photo is visible to all of the people . They me save it or do any thing with it . Also do same with your profile picture . U can post your pictures which will be only seen by your friends only .